Lots of stores offer promotions or free product if it is your birthday, so make sure to go and get the full benefits from your special day. Applebee’s – Free dessert shooter on your birthday. Must show ID. 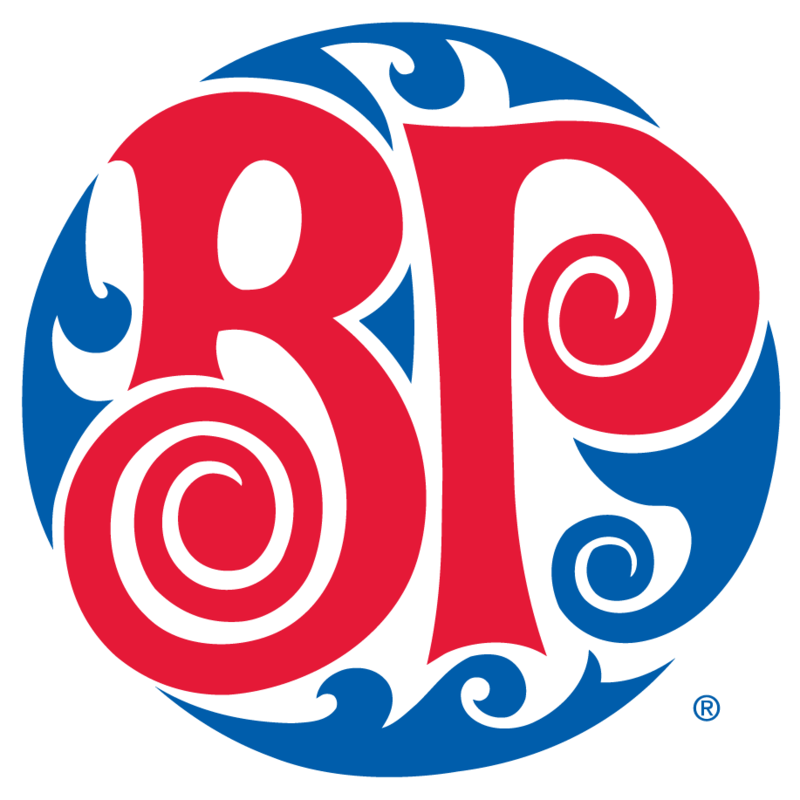 Boston Pizza – Your choice of 3 starters: pizza bread, cactus cut potatoes or yam fries. Join mailing list. Casey’s – Free entree (up to $15) and free beverage. Denny’s (various locations) – Free entree on your birthday. Join the Birthday Club. East Side Mario’s – Spin the wheel and win a prize. 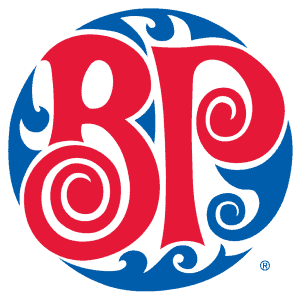 Garden Buffet (Windsor, Ontario) – Enjoy a free meal on your birthday. Imperial Buffet (Toronto, Ontario) – Buy 2 Buffet Meal, get 1 free. Only valid on actual birth date. Must show ID. Jack Astor’s – Free dessert on your birthday. Join VIP Club. The Keg – When dining at the restaurant, mention that it’s your birthday and you will get a free slice of Billy Miner pie. Mandarin – Wear a hat, receive a photo and a piece of cake. 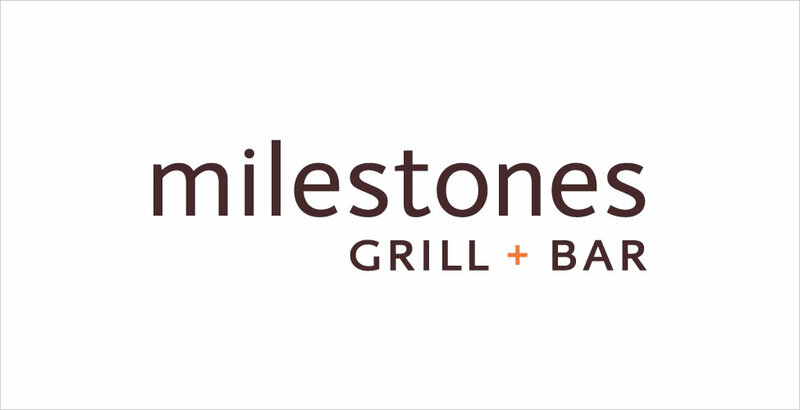 Milestone’s – Free entree when you purchase 3 others (so bring 3 friends or family members). Must show ID. 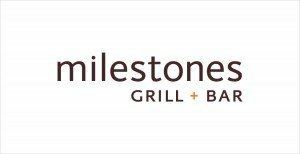 Join Milestones Club. Montana’s – Free dessert on your birthday. Panera Bread – Free pastry on your birthday. Must pick up a membership card and register it. Pizza Delight – Free meal (choose from birthday menu). Quizno’s – Free cookie with the purchase of any sandwich (must present an email printout that they send to you around your birthday). Join the club. Red Robin – Free burger on your birthday. Join the E-Club. Swiss Chalet – Free dessert on your birthday and Kids eat free on their birthday. Tony Roma’s – Free entree & mini dessert (maximum $15 off your entree). 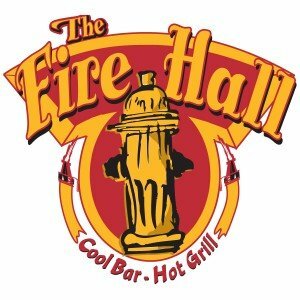 Must sign up at the restaurant before your birthday and you will receive an email with a coupon to print around your birth date. Tucker’s Market Place – Free meal on your birthday. Tutti Fruti – 50% off breakfast on your birthday. Booster Juice – Free regular smoothie on your birthday. Join Booster Nation Club. 7-11 – Free small slurpee on your birthday. 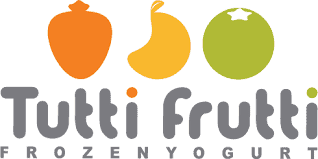 Orange Julius – Free premium fruit smoothie or Julius fruit drink. Join QuenchClub. Starbucks – Use your Starbucks card and get a free drink on your birthday. Get your Starbucks card. Timothy’s Coffee – Free baked treat with any medium coffee purchase. Must present coupon sent to your email. Join the club. Baskin Robbins – Free ice cream on your birthday. Join the Birthday Club. Coldstone Creamery – Free ice cream creation on your birthday. Join mailing list. Dairy Queen – Get a coupon for a B1G1 “treat”. Join the Blizzard Fan Club. Marble Slab – Will be sent a coupon for a free ice cream on your birthday (good for 1 week). Join mailing list. Menchies – Free Frozen Yogurt (up to a $5 value) when it is your birthday. Rocky Mountain Chocolate Factory – Free gift (usually a chocolate bar) if you include your birth date when registering your Rocky Card. 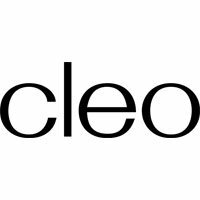 Cleo – 10% off all merchandise (including sale & clearance). 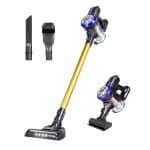 You can combine this discount with other in store promotions. 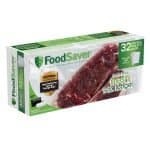 Giant Tiger – One free gift. Choose between 3-4 items. 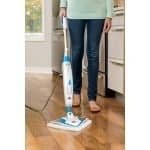 Home Outfitters – Receive a coupon for 10% off your entire purchase. 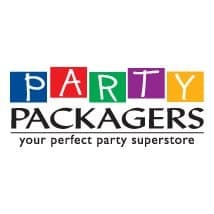 Party Packager’s – Your child will receive a FREE ready-made loot bag, filled to the brim with goodies or a 10% discount on purchase (you have a choice of which coupon you would like to use). Parent receives 10% discount on next purchase just for signing up. Join the club. 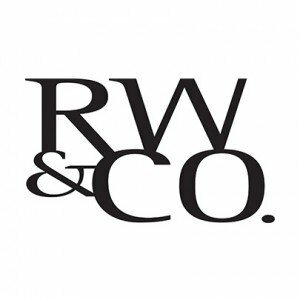 RW & CO. – 25% off the last ticketed price on all merchandise (must present an email printout that they send you around your birthday). Valid ID required. Join the club. Sephora – Benefit mascara and highlighter. (with your beauty insider card). Get a Beauty Insider card. Shopper’s Drug Mart – Coupon for 8,000 Optimum points when you spend $50. You can also get a FREE makeover or beauty consultation (update your profile with your birthday and you will be emailed this coupon). 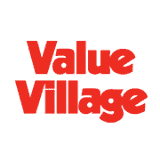 Value Village – 20% off on your birthday if you’re a member of the Super Savers Club. 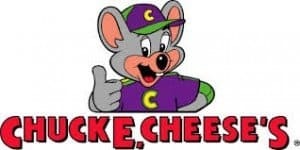 Chuck E Cheese – Will be sent a printable coupon for free tokens for child’s birthday and a coupon for childs 1/2 birthday. Medieval Times – Free feast and tournament. Join the Birthday Fellowship. 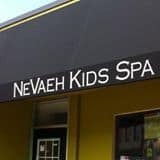 NeVaeh Kids Spa – Receive a free cupcake with sparklers at no charge when you bring your little one in for a service on or near their birthday. Visit website.